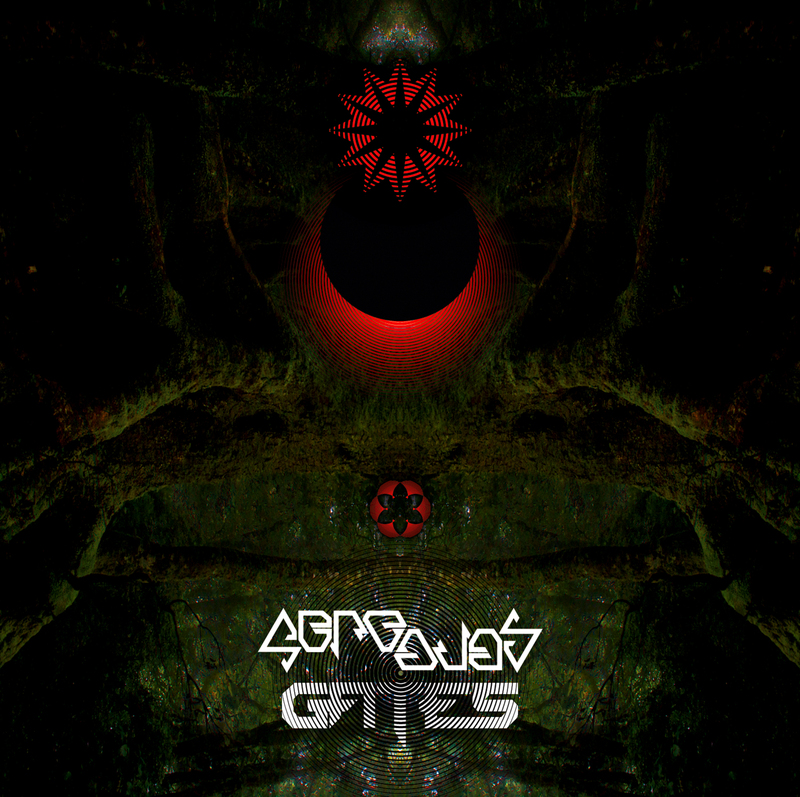 Above is a clip from Abre Ojos’ new Gates CD/DVD set, which is out now on US based label Secrets of Giza. Abre Ojos is the work of Melbourne based Scott Baker, who has released seven DVDs in the past as well as a line of audio recordings under the name. According to Baker, Gate is inspired by a reading of 1606 – An Epic Adventure by author Evan McHugh, which traces pre-Colonial explorations of Australia. I’ve yet to listen to Gates in its completion, but on the evidence of ‘Light on Our Foreheads’ (embedded above) Baker explores the unsettling worlds between conventionally accepted euphonic sounds. Divorced from the visual component – which seems slightly at odds with the theme but is great nonetheless – this is evocative ambient music for late night hours.